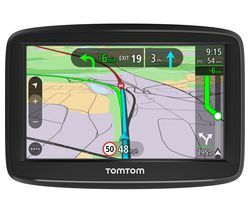 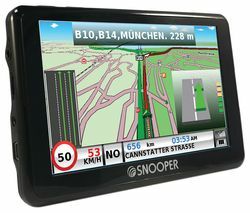 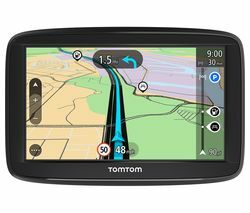 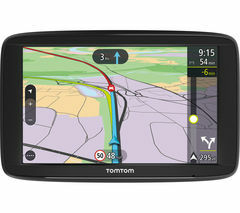 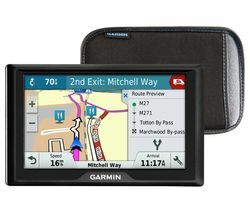 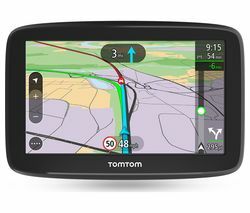 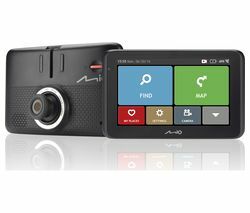 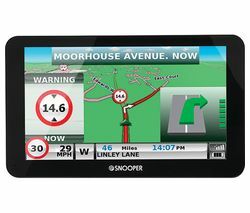 Top features: - Built-in WiFi to get the latest map updates and more - TomTom Road Trips lets you personalise your route - Hear your texts out loud through the Sat Nav - Speed camera updates help keep you safe on the road Built-in WiFiAlways know where you're going with the TomTom GO Basic 5" Sat Nav. 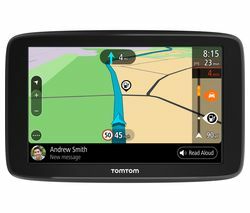 Featuring built-in WiFi, you'll be able to keep all your European maps up to date so you can get all the latest road and street name updates. 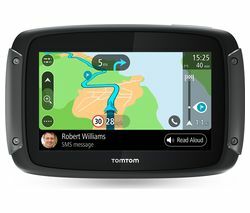 You'll never have to get lost in the Scottish highlands or the middle France ever again.TomTom Road TripsFrom your weekend getaway to a full-blown European adventure, you can use TomTom Road Trips to personalise your route for you. 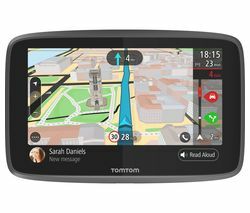 Go down specific roads to see all the hot spots and create memories to last a lifetime, all from the comfort of your car.Hear your texts out loudIf you're driving and get a text, you won't need to wait until you stop the car to know what it says. 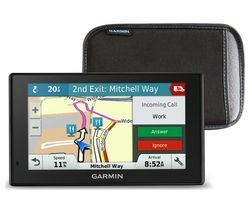 Thanks to Bluetooth pairing, it can read it out to you. 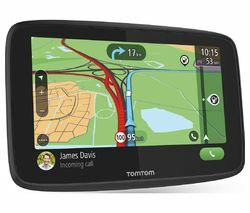 So you can keep your hands on the wheel and eyes on the road.Speed camera updatesGet advanced warnings on your TomTom GO and stay prepared. 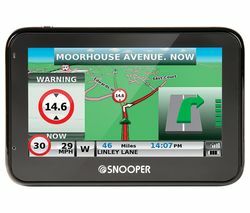 It will give you three months of speed camera updates so you can stay in the know of speed limits, especially if they've changed since the last time you travelled. 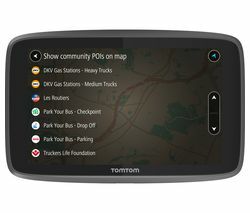 You can easily continue your subscription through TomTom at an additional cost.You can also stay connected to the TomTom services via Bluetooth on your smartphone. 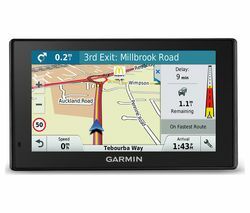 It'll give you real-time traffic updates so you can always be one step ahead of the busy queues. 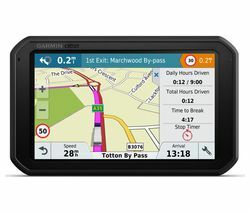 Perfect for anyone pressed for time.What are free Lifetime Maps? 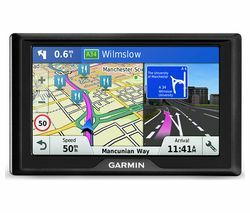 You don't want to be driving through the town centre when there's a newly built bypass. 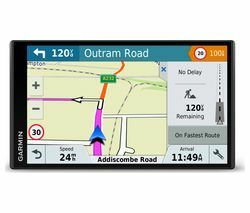 Keep updated with changes to roads, junctions, addresses, and points of interest. 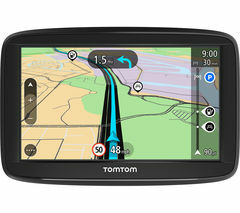 With free Lifetime Maps you can download a full update of your maps at least four times a year. Updates are free of charge and provided for the useful life of the device (i.e. 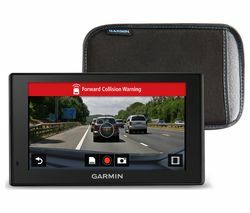 as long as the manufacturer supports it with software updates, services, content, or accessories).